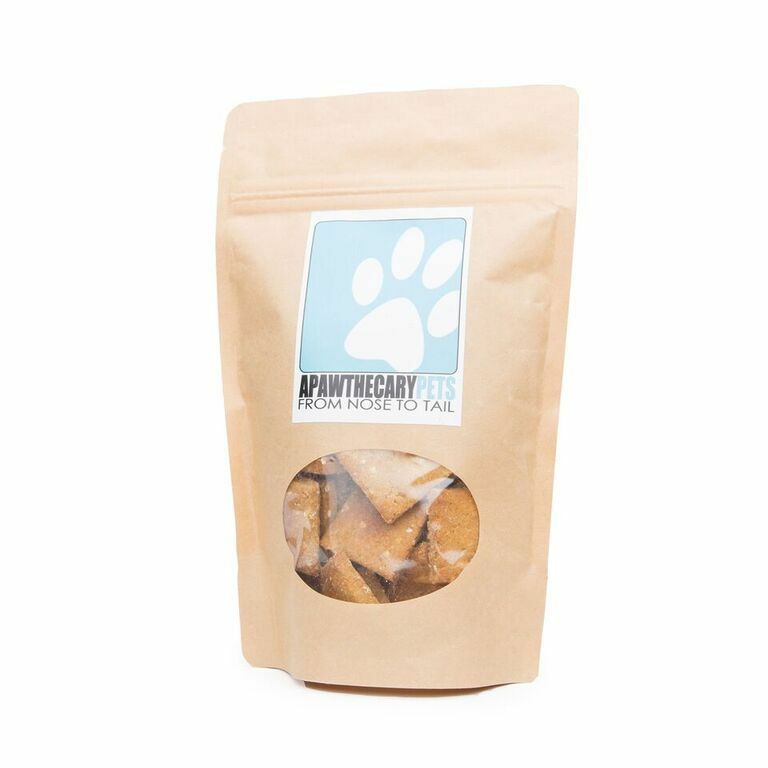 Apothecary researched and found that cinnamon is as important to dogs as it is to people and are using an award winning recipe, altered to make it the fantastic treat it is. Cinnamon has numerous benefits for the dogs: lowering cholesterol, helping manage diabetes (can help regulate blood sugar levels), aids in digestion, improves circulation (good for the heart), help with allergies and is a natural preservative. 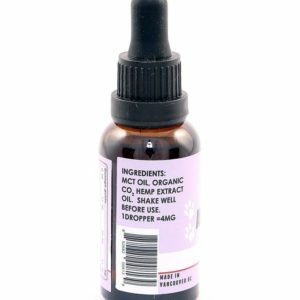 Apothecary added the super food, hemp, in the form of oil, powder, and hearts. 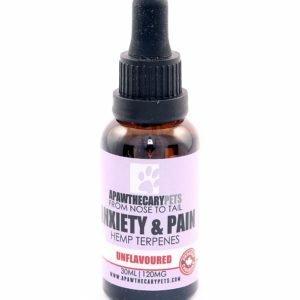 They then added the non-psychoactive active component of the cannabis plant, CBD (or Cannabidiol) and have a truly wonderful healthy treat for dogs. 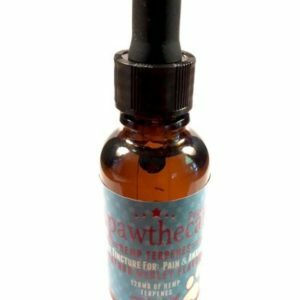 Apawthecary Medicated treats for dogs are Canadian made, with non-GMO, human grade food ingredients. 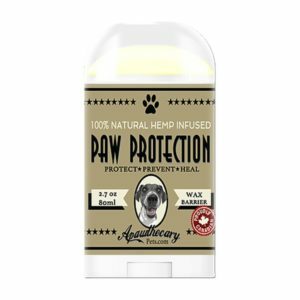 Animals have the same Endocannabinoid System we have so Apothecary has created a well loved hard biscuit to ensure the dogs have access to their daily CBD intake. 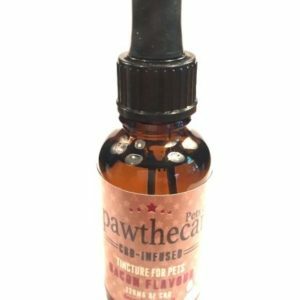 These cannabidiol-rich treats, from industrial hemp, were created to help maintain health and alleviate aches and pains from injury or old age. Changes should be noticed within 4 days of enjoying daily deliciousness. Ingredients: oat flour, chickpea flour, rolled oats, beef broth, powered milk, hemp hearts, hemp protein powder, hemp oil, eggs, coconut oil, cinnamon, applesauce, hemp terpenes, tocopherol (vitamin E) for preservative.